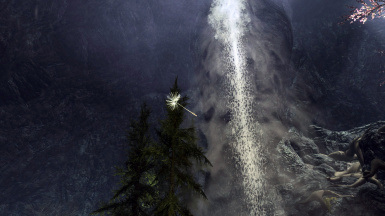 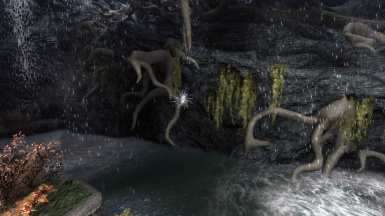 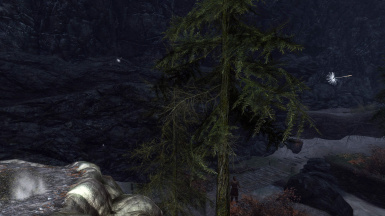 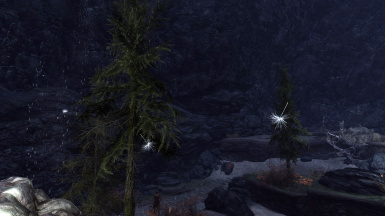 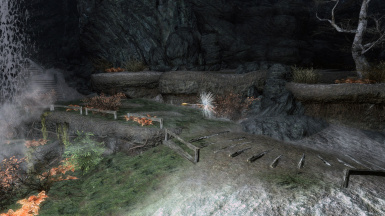 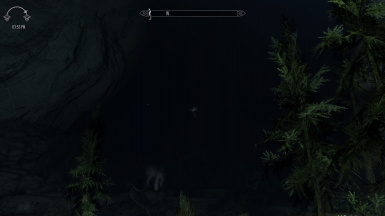 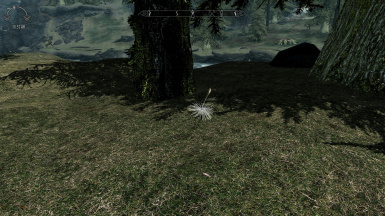 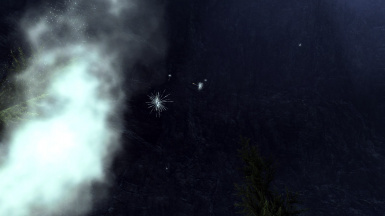 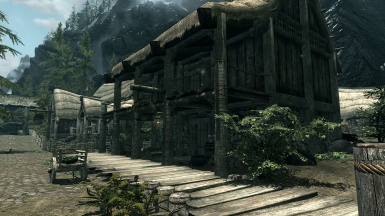 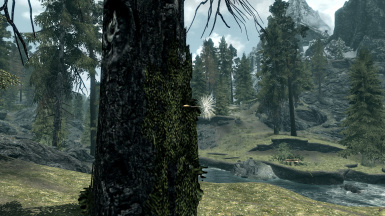 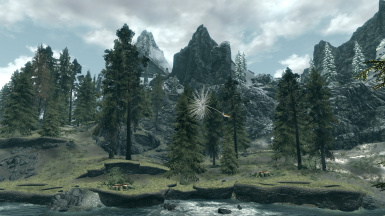 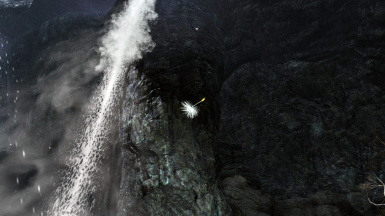 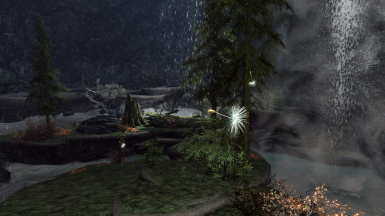 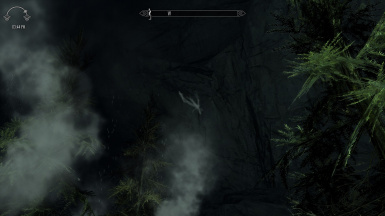 This mod replaces the texture of the dandelion seeds that are seen floating around the landscape exteriors of Skyrim. 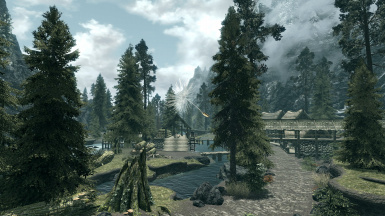 Available in x256, x512, x1024 and x2048 textures sizes. 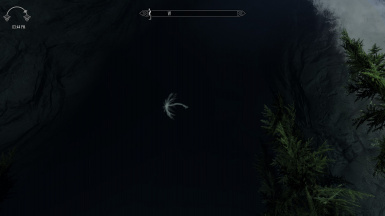 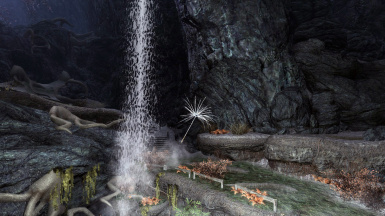 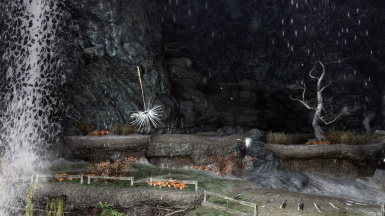 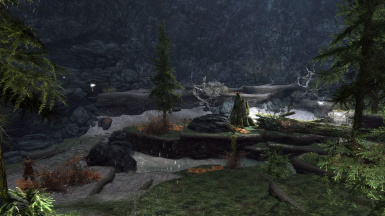 This mod replaces the texture of the dandelion seeds that are seen floating around certain landscape exteriors of Skyrim. 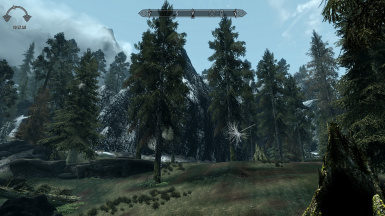 It now also replaces the forest mote texture (vanilla used snowflakes) with more seeds. 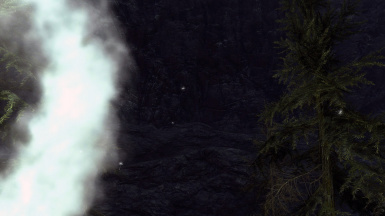 Now they can be seen blowing around small towns and villages. 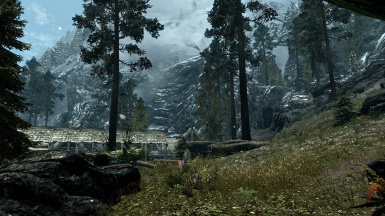 The original vanilla size for this texture is 256x256. 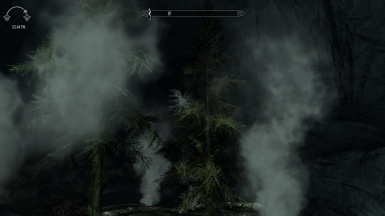 Compatible with everything that doesn't change this texture. 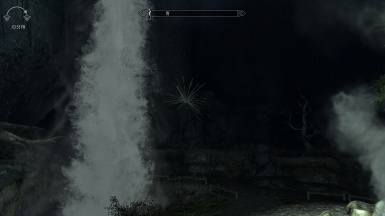 I haven't come across a mod that changes this texture so I'll assume that it is fully compatible with everything. 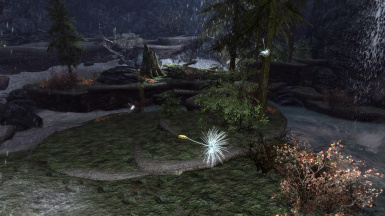 version 2.0: Made seed heads more fluffy and added colour to the seed stems. 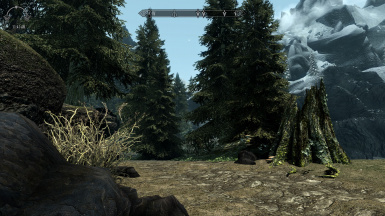 Added a x256 version for low end systems (credit goes to faeriexdecay for making me aware that there are still machines being used that x512 is still too much). 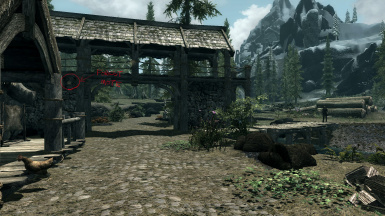 version 3.0: Cleaned up and sharpened textures (there is now a more noticeable difference between each version). 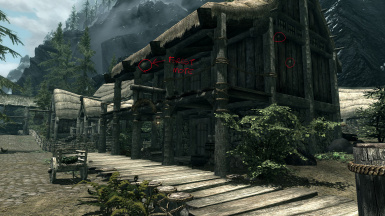 They now look better and more believable. 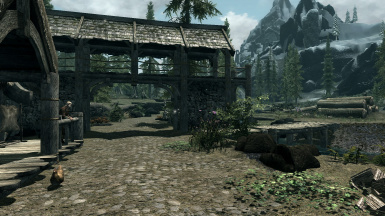 version 4.0: Redid texture from both single and bunched versions to be more sharp and better looking than any of the previous versions (many thanks and all credit to Mookeylama for his suggestions and help). 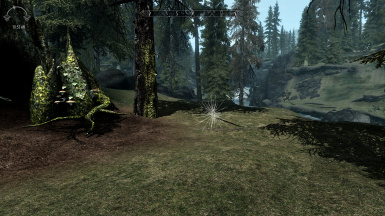 They look a whole lot more natural now and I am very pleased with the effect, so this will probably be the final release unless any bugs are discovered or I find a way to improve them more. 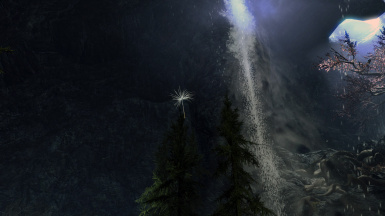 version 5.0: Replaced the forest motes texture with more dandelion seeds because the vanilla game uses a snowflake texture which they had coloured brown and I had always thought they looked terrible. 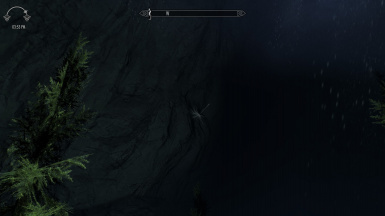 The textures are the same as in version 4.0.